A recent World Bank report has shone a light on the variations in poverty rates across Latin America since the early 2000s, making for troubling reading for Brazil. 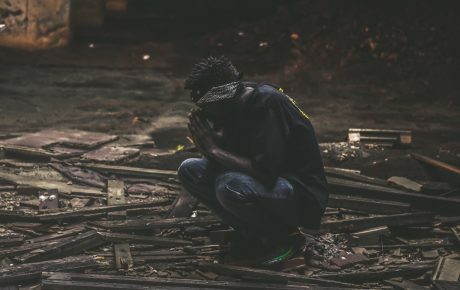 It shows that the country’s poverty rate increased 3 percent between 2014 and 2017, and its underwhelming growth figures signal that this negative trend will continue. The report places Brazil’s 2017 poverty rate at 21 percent, meaning that over one-fifth of the population lived on less than USD 5.50 per day two years ago. Rates of extreme poverty (less than USD 1.90 per day) sat at 5 percent, representing some 10 million Brazilians—the equivalent of the entire population of Portugal. 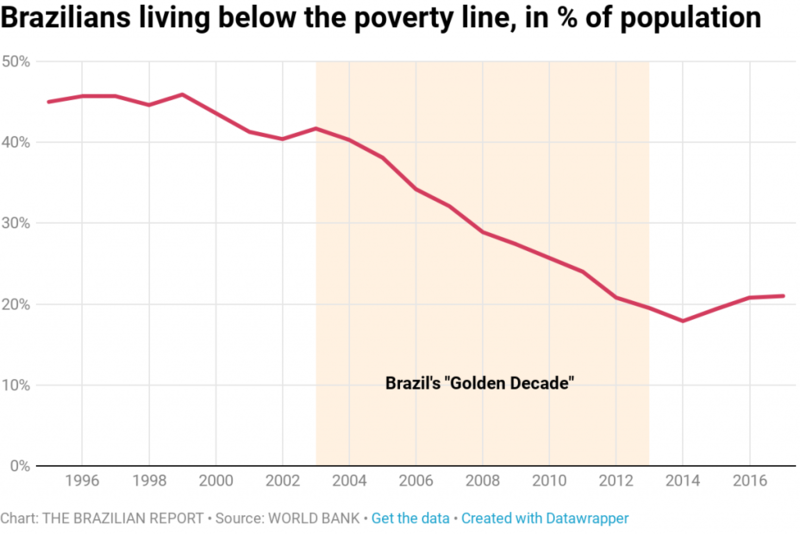 The increase in poverty levels came at the end of what the World Bank calls the “Golden Decade”—the period of 2003 to 2014 where commodity prices were extremely high and levels of monetary poverty dropped some 20 percentage points across Latin America as a whole, and 22 percent in Brazil, falling from 41 percent to just 19 percent. The report is notable for the way it analyzes this so-called Golden Decade, exploring how much of the factors pushing changes to socio-economic indicators were transitory, and how much were long-lasting. Considering the continent as a whole, the results are concerning. 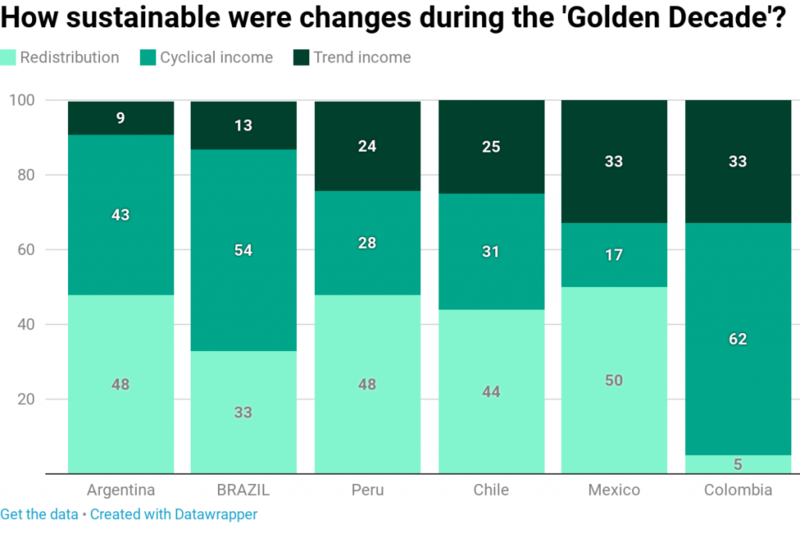 The World Bank asserts that 45.6 percent of Latin America’s poverty reduction in the Golden Decade came from cyclical (and therefore temporary) income increases, and less than 20 percent was down to permanent income gains. In Brazil, this discrepancy was even more stark: some 54 percent of poverty reduction came down to temporary factors, while only 13 percent came through permanent income gains. This would suggest that of the millions of Brazilians who came out of poverty between 2003 and 2014, over half did so on the back of temporary increases in income—implying that they could fall back below the poverty line during a less favorable economic cycle. 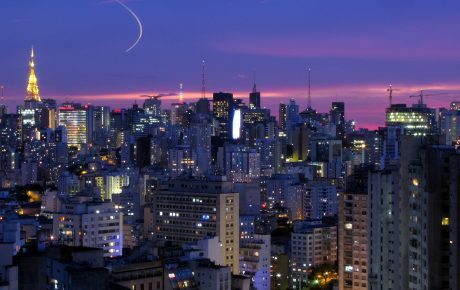 This hypothesis has been borne out, as 7.3 million Brazilians slipped back into poverty between 2014 and 2017, when the country was in the throes of its worst recession on historical record. 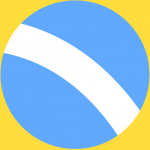 What’s more, figures from the National Confederation of Commerce highlight that 62 percent of Brazilian families are currently in debt, and 23 percent are defaulting on these debts. Nearly 10 percent of households admit they do not have the means to pay back these obligations any time soon, meaning this could be the cohort at most risk of slipping under the poverty line in coming years. The number of non-profit organizations in the country, often a source of support for vulnerable families, suffered a drastic decrease in this post-Golden Decade recession. Some 38,700 such entities were deactivated between 2014 and 2016, according to figures from IBGE. Non-profit organizations in the housing sector fell an astonishing 29 percent in this short period. As a result of Brazil’s dependence on temporary economic improvements to reduce poverty rates, the World Bank paints a troubling picture for the country (and Latin America as a whole) for the years to come. 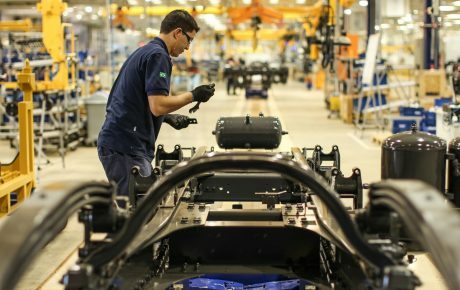 Brazil’s stuttering economic recovery resulted in below-expected growth in 2018, and projections for this year are modest at best, and getting worse. In January, investors forecast the country’s GDP growth for this year to hit 2.53 percent—which would have represented a tentative recovery after a crippling recession. If those early predictions were underwhelming, things are now even worse three months later, with a Central Bank survey showing investors have lowered their projections for 2018 to just 1.98 percent, swayed by weak figures for Brazil’s big agro and uncertainties around an overhaul to the pension system. Coupled with similarly unimpressive forecasts in Mexico, projected recession in Argentina, and the full-scale collapse of Venezuela, the World Bank is pessimistic about the impending future of Latin America and its socio-economic indicators.